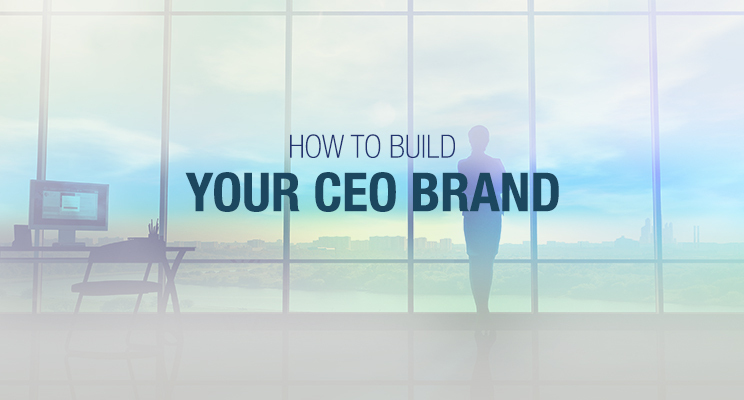 As the CEO of a growing business, your personal brand matters. Your employees trust you, believe in you, and follow your lead. You define the vision for the business; you make strategic decisions; and you are the one who gets everyone aligned and moving in the same direction. In short, your brand and reputation can ultimately have a massive effect on every aspect of your business. Build awareness – When you are active on social media, you attract prospects and partners who need the solutions your company offers. Gain media coverage – With a rich social presence, editors, reporters, and bloggers can more easily find you, identify you as a quotable resource, and reach you in time to meet a deadline. Speed funding – Make your traction visible to investors and allow them to see how well connected and respected you are. Recruit key players – The best people want to work for companies that are ahead of the curve. By using social media effectively, you make your vision and leadership skills more visible. 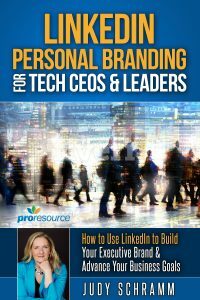 Creating a strong and authentic personal brand doesn’t happen overnight, and if you wait until you need it, it’s too late. Start now with some simple steps. Begin by asking yourself: What do you want to be known for? What sets you apart from others in your field? What do you want to educate people about? How would others describe you? “The core of your brand is what’s inside you — the ideas, principles, and values that you live by,” says Bates. You already know this, so make a list of what’s important to you and let that serve as a road map. Then research like-minded people who have created a successful online presence and follow them on LinkedIn or Twitter. Take note of why they speak to you, what they’re doing that’s successful, and what you wouldn’t want to emulate. Think about how you want your audience to feel and how you want your brand to evolve as it grows. 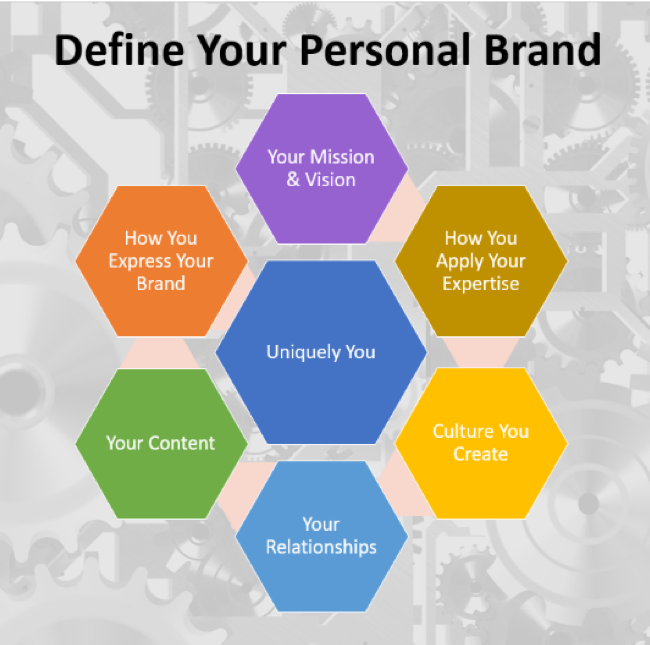 Most importantly, be genuine and be yourself — an authentic personal brand will follow. Want some advice about how to get started? 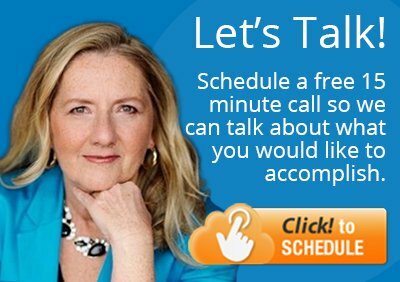 Schedule a free conversation, and we’ll talk about where the value might be for you and some good first steps.